Drawing on the revelatory results of a landmark study, William Damon -- one of the country's leading writers on the lives of young people, whose book Greater Expectations won the Parents' Choice Award -- brilliantly investigates the most pressing issue in the lives of youth today: why so many young people are "failing to launch" -- living at home longer, lacking career motivation, struggling to make a timely transition into adulthood, and not yet finding a life pursuit that inspires them. 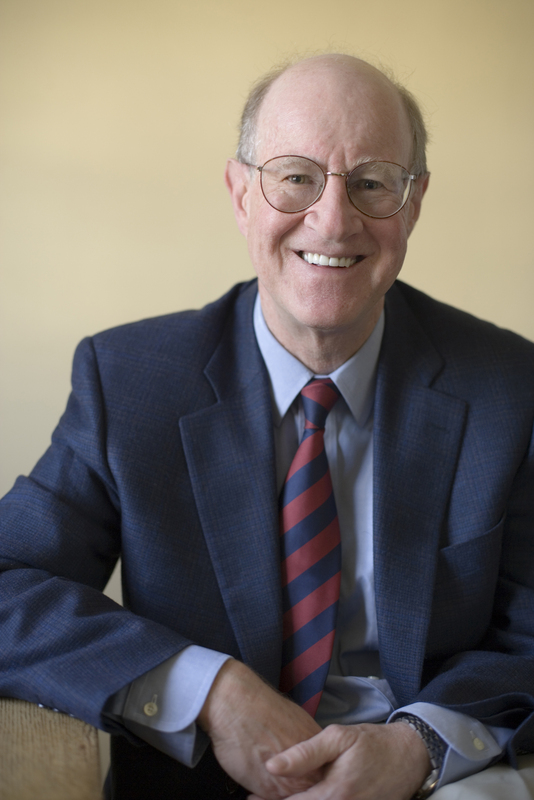 His groundbreaking study shows that about one-fifth of youth today are thriving -- highly engaged in activities they love and developing a clear sense of what they want to do with their lives -- but approximately one-fourth are still rudderless, at serious risk of never fulfilling their potential. The largest portion are teetering on the brink, in need of guidance to help them move forward: some are "dabblers" who pursue strings of disconnected interests with no real commitment; others, "dreamers" who have no realistic plans or understanding of what success will require. What makes the difference? Damon shows that the key ingredient for the highly engaged is that they have developed a clear sense of purpose in their lives that motivates them and gives them direction. Based on in-depth interviews, he takes readers inside the minds of the disengaged and drifting kids and exposes their confusion and anxiety about what they should do with their lives. 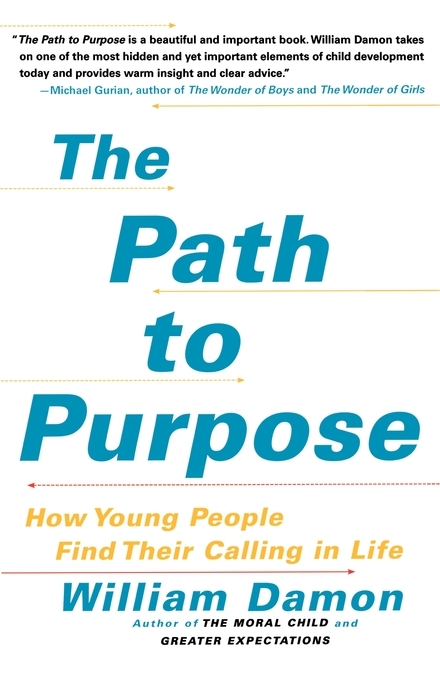 He then offers compelling portraits of the young people who are thriving and identifies the nine key factors that have made the difference for them, presenting simple but powerful methods that parents and all adults can and must employ in order to cultivate that energized sense of purpose in young people that will launch them on the path to a deeply satisfying and productive life.